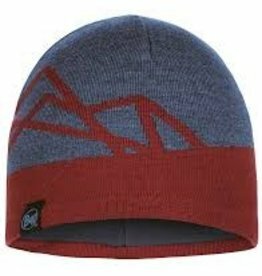 Take It Outside, in Dartmouth Crossing and Truro, Nova Scotia, is a premier outfitter of high quality outdoor activewear, clothes and footwear by top brands like Buff. 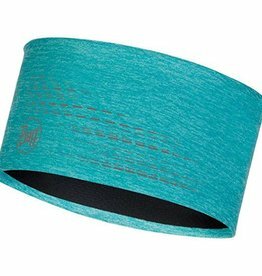 The Buff Dry Flex Headband has a 360º reflective design that offers more visibility in low light conditions - a feature which makes this headband great for early morning runs in the city. 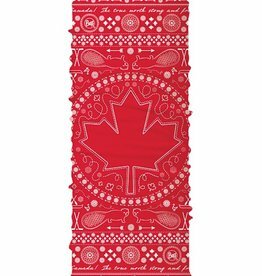 The Original BUFF® doesn't need much of an introduction anymore. 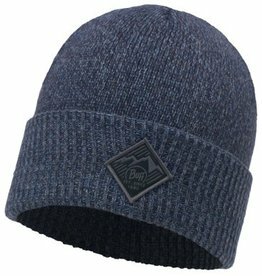 Since its invention in 1992 in Spain, this multifunctional accessory has become an essential piece of outerwear among outdoor enthusiasts. 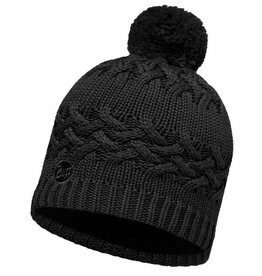 The Knitted Polar Hat from BUFF® brings the technical knowledge of all our BUFF® products into a casual look that is perfect for everyday winter wear. 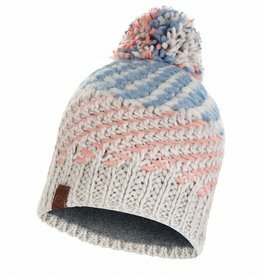 The textured designs are fun and unique to add excitement to your winter outfit. 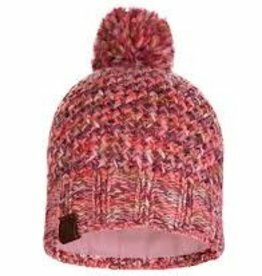 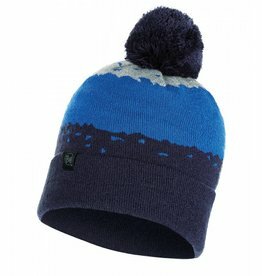 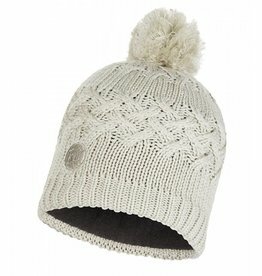 The Nella Knitted & Polar Hat boasts a comfort fit, two different types of knit for added texture, and trendy color options to give it a creative flair. 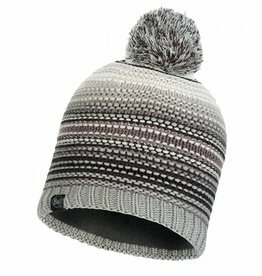 The Primaloft® Fleece band ensures you will stay cozy and warm all winter. 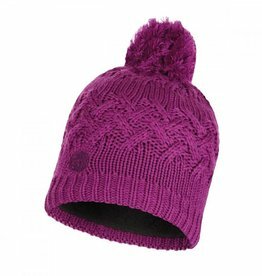 Our Knitted Polar Hats are perfect for active individuals and can be used for any number of sports or activities in cold or winter weather. 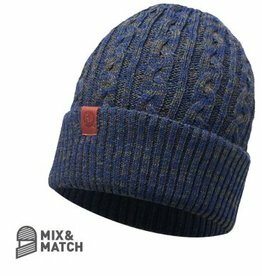 The bold color combinations and textured knits make for a fun addition to any winter outfit.